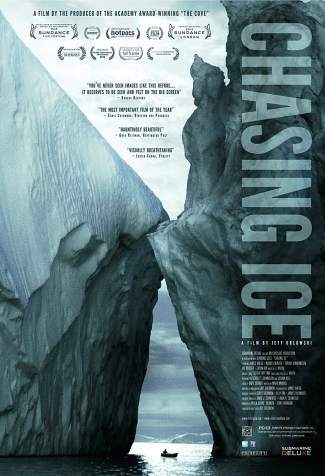 The Avon Public Libraryâs winter documentary film series continues on Thursday, Dec. 19, at 6 p.m. with a free screening of "Chasing Ice." The documentary has won more than 30 awards at film festivals around the world, including the Excellence in Cinematography Award at the 2013 Sundance Film Festival. Catch it on the libraryâs big screen on Thursday!